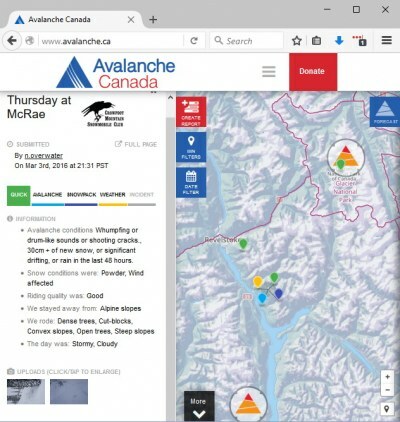 Folks in the North Rockies and forecasters at Avalanche Canada are working toward creating sustainable Avalanche Forecasts for the area. This will take time however, as confident Forecasts require steady streams of quality data. 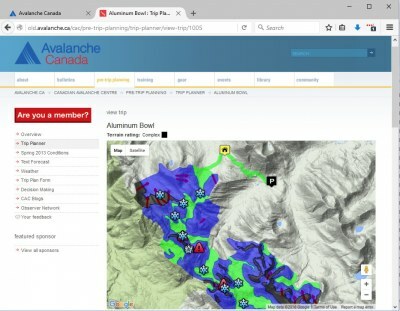 In other areas of the province the weather, snowpack and avalanche data necessary to build Forecasts is gathered by commercial operations for their own use and then donated free of charge to Avalanche Canada. The forecasters translate the data from the professional format to a format more easily interpreted by the public. 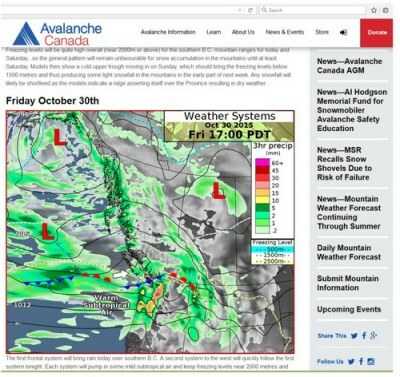 An AST1 is a good start, but the AST2 gives users an even better foundation to understand and apply the info conveyed in the text and icons of an Avalanche Forecast. 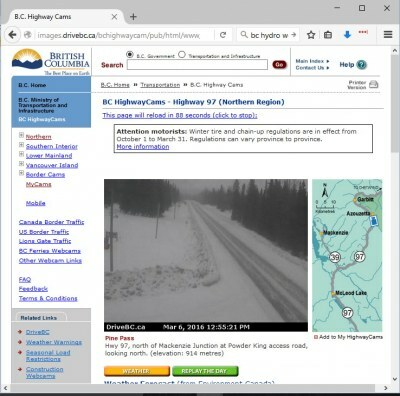 Unfortunately there are few commercial operators (heli ski, cat ski, ski hills, avalanche crews with highways, federal or provincial parks) located in the North Rockies area. For this reason professionally gathered data is sparse. There are a few individuals that work and recreate in this area and they are sharing the data that they gather. This isn’t enough though. The North Rockies is a large geographic region and spotty data coming in at uncertain intervals is not a healthy foundation. 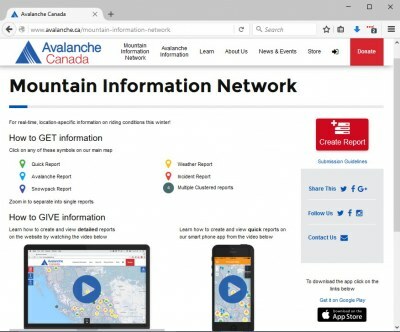 However, as more contributors are trained and brought onboard the data stream will become more reliable and higher level data will be available through Avalanche Canada. 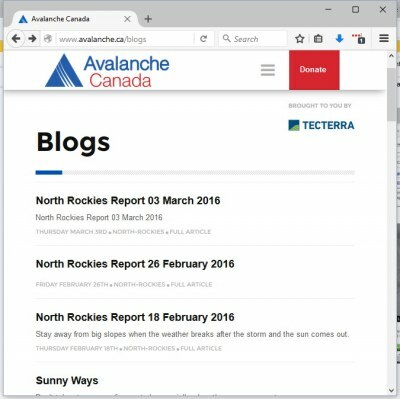 Please support these initiatives by Becoming a Member of Avalanche Canada , by Donating through the Avalanche Canada Foundation and by supporting grassroots fundraising in your local communities. 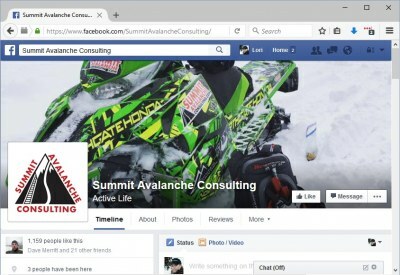 Check out the Quick Links below to view current resources available at www.avalanche.ca as well as other resources that you may not have thought of. 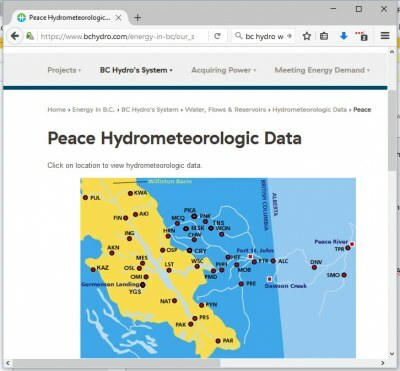 These resources are useful for many areas of BC, not just the North Rockies. This is posting by Nadine Overwater. Nadine is one of Avalanche Canada’s Ambassadors. Watch for her posts. Nadine is an active rider that has completed professional level avalanche training. She guides out of Revelstoke and also runs La Nina Sled Camp , riding clinics for women. The example above is for the Hassler riding area near Chetwynd, BC. Simply zoom out to view other riding areas. CLICK HERE for the main link for the Trip Planner. 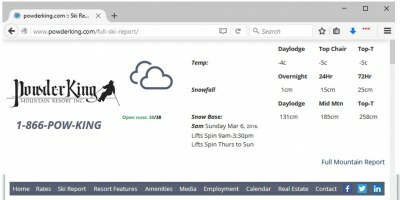 Keep in touch with this Trip Planner resource as there have been more ATES terrain rating completed for other communities and riding areas but not quite yet uploaded. For example the Bijoux Trail. Not really sure what ATES terrain means? CLICK HERE for a little more background. 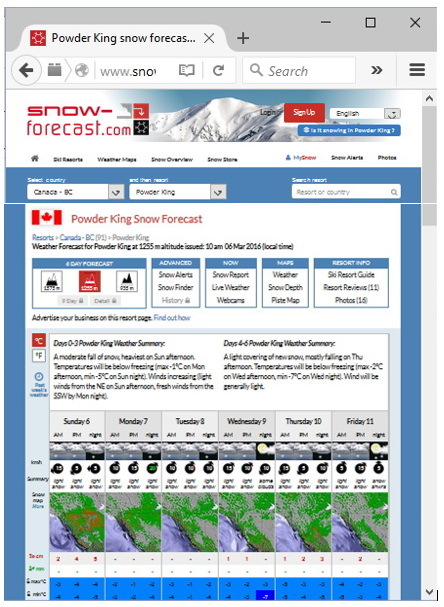 These 4 day forecasts are for mountain elevations, rather than valley bottom forecasts that you would receive on the Weather Network or another public weather forecast. They typically include colorful weather maps identifying precipitation, temperatures, winds…whatever is significant on that day. Rather than a specific local forecast it is a broader forecast for the province and is a good tool for pre-trip planning in the days leading up to your ride. The discussions can be a little technical but keep after it and your weather skills will grow in proportion to your time invested! I believe that this forecast will continue over the summer months so definitely bookmark this link! 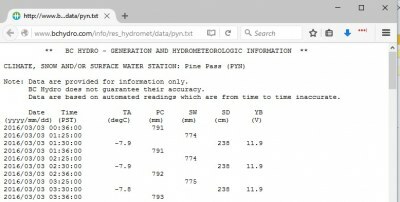 The left hand margin shows the current values for all the data collected by the weather station. Next, hover over the map and watch for the data to pop up to the right of the chart. The historic data readings will pop up to match the colored lines on the chart. 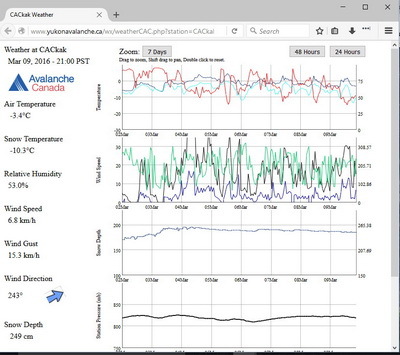 Data includes: Air temp, snow temp, humidity, wind speed, direction and gusts, snowpack depth and barometric pressure. 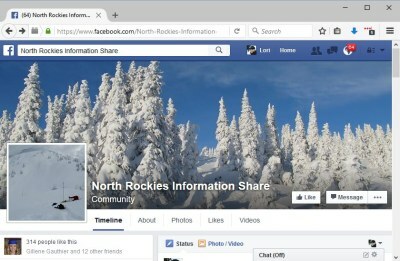 The links below were gathered by Ryan Shelly, an avalanche course provider from Grande Prairie. Below are a few websites that you should consult throughout the season to plan your trips. 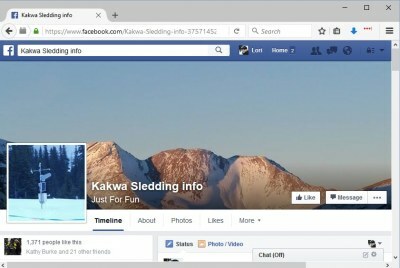 Pick any ski resort in the world and load the data for different elevations on the ski hill. Up to 6 days of history are available for free. 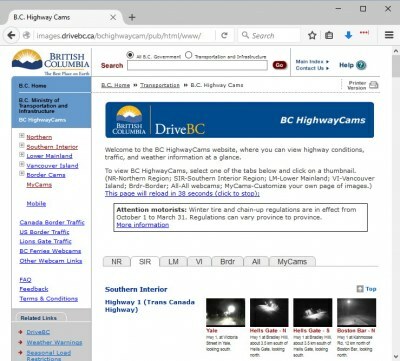 Scroll down to select another camera location from the Northern Region or follow the link below for all available BC Highways Cameras. Click on the link below for an overview of all the automated stations in the province. Not all stations provide all weather parameters. Poke around and make note of the most useful ones for your riding areas.